Image 1 Overhead view of fountain in Pacific House. Image 2 Pacific Basin Fountain apparently in process of being installed. Note Edgar Taylor stained glass map being installed behind scaffolding. Pacific House, 1939. Image 18. Photograph of fountain taken shortly before it was dismantled. The relief map represents the islands, continents and waters of the Pacific, hand modeled in great detail. The highest mountain peak is approximately 16 inches higher than the lowest ocean trench. Lines of latitude and longitude are represented by the joints between the map’s 361 individual sections. Four three-dimensional ceramic whales, approximately 25 inches in length and covered with a teal glaze, spouted at the center of the fountain just north of Hawaii. The map itself is surrounded by a perimeter wall, approximately two feet in height and eight inches wide, finished with an aqua glaze. Compass points are marked with a compass rose and the letters N, S, E and W on the top surface of the wall. On the vertical exterior surface of the wall at each compass point is an animal figure in low relief. 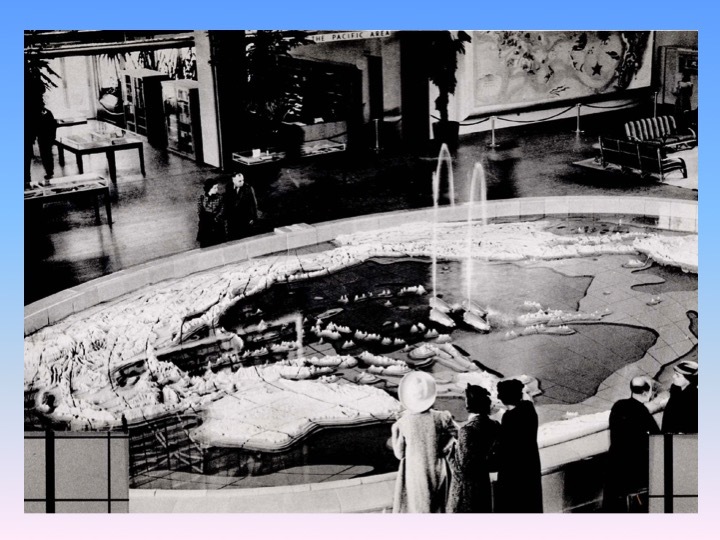 The map was displayed in Pacific House, the “theme building” of the Golden Gate International Exposition on Treasure Island in 1939 and 1940—“The Pageant of the Pacific.” The man-made island itself was initially conceived as the site of an airport which would serve Pan American Airways trans-Pacific “Clipper” flying boats, the first commercial, regularly-scheduled air transport between the United States and Asia. The fair’s theme, “Pacific Unity,” celebrated peaceful interdependence among the countries of the area that we now call the Pacific Rim. Pacific House, designed by architect William Merchant, was the central building of the fair’s “Pacific Area” where most of the Pacific countries participating in the fair had their pavilions. The inauguration of air travel to Asia helped spark the fair’s theme. But it was the influence of the local chapter of a non-governmental organization that provided the deeper stimulus for the Pacific theme. The Institute of Pacific Relations (IPR) was established in 1925 to provide a forum for discussion of problems and relations between nations of the Pacific Rim. Headquartered in Honolulu, the IPR had chapters throughout the Pacific, and its San Francisco members included many influential citizens, including former Secretary of the Interior and Stanford President Ray Lyman Wilbur, who was the president of Pacific House. Other IPR members headed some of the powerful boards that governed the GGIE during its planning years. As president of Pacific House, Wilbur was the leader of a distinguished board which included scholars and professors from universities around the Bay Area, explorers, anthropologists, and business leaders. Pacific House offered daily, ongoing programming designed to educate the public about Pacific affairs, including lectures, readings, exhibits, and concerts. Its library housed a fine collection of printed materials on Pacific themes, and Pacific House published a series of bibliographies and educational guides. The Pacific House board of directors chose the map of the Pacific as the symbolic theme of Pacific House as a matter of policy. 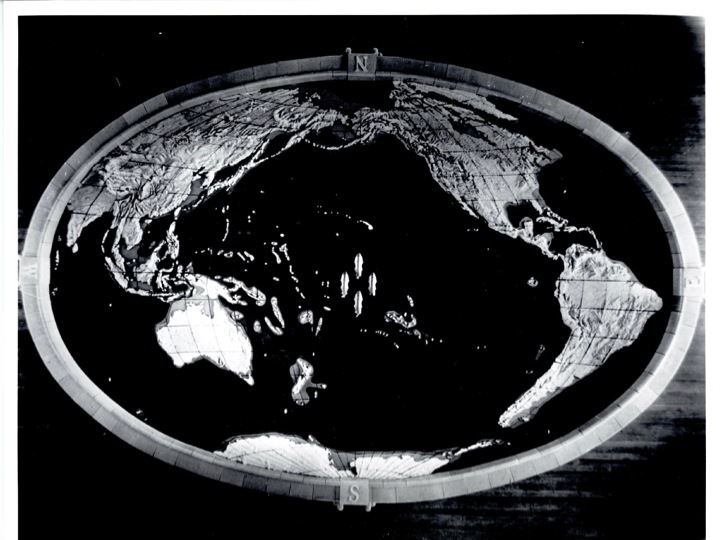 In its publicity materials, Pacific House claimed that all world map projections prior to 1939 had presented the Pacific broken up at the perimeters of the map. While this is something of an exaggeration, it is true that world maps, then and now, usually feature the Atlantic Ocean at the center, with the Pacific at the margins. The goal of Pacific House was to present the possibilities of a united Pacific, and maps were a graphically dramatic illustration of this. [The map shown on the right, which uses the Aitoff projection, is a more typical representation with the Pacific literally “marginalized.” Sorry–map not included here yet.] 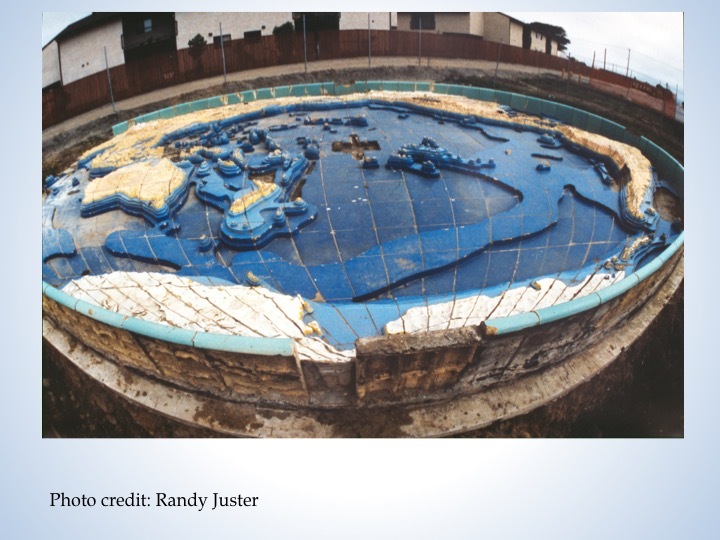 The Pacific Basin fountain used the same projection, but rotated horizontally so that the Atlantic appears on the margins. Information and stories about the fountain are hidden away in a vault at GMcB, where the company has been storing its records for more than a century. The records for Job 2873, “The Relief Map of the Pacific,” reveal a complex and difficult project, plagued with delays and errors, but managed with diplomacy and good humor. 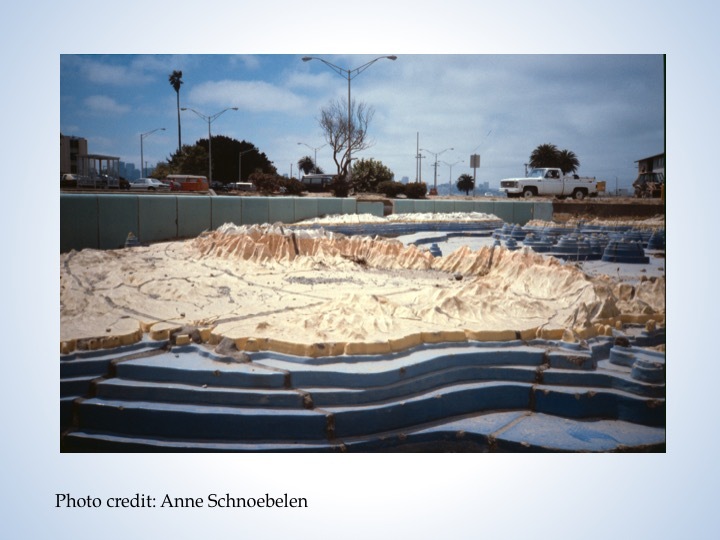 According to a GMcB memo, Youtz and Sotomayor had great difficulties with the first stage of the project—a full-scale clay model of the map. Originally, the plan was to do as much work as possible in San Francisco. This proved so difficult that GMcB offered to send professional modelers to San Francisco to help. Sotomayor and Youtz estimated that they would need his services for two months. A GMcB supervisor wrote back, “Sixty days? Good heavens, what are you going to do with him for that long? 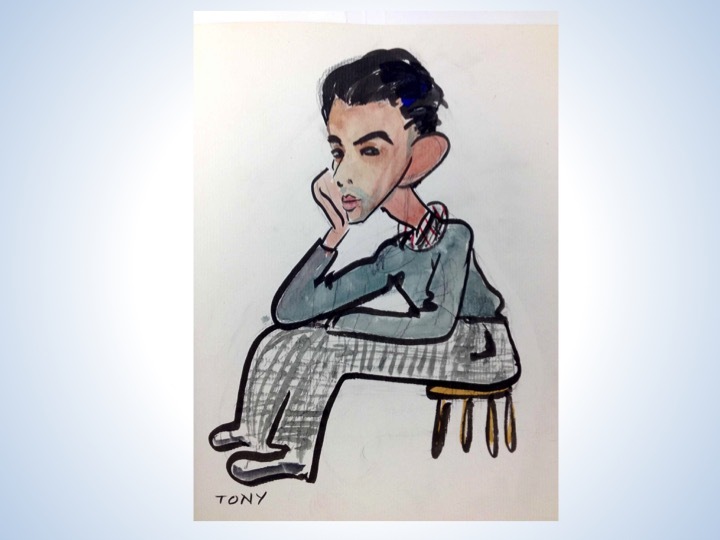 Only thought you would need him for a week or so, he has a family.” Eventually the entire project was transported to GMcB, and Sotomayor lived in Lincoln for almost six months. 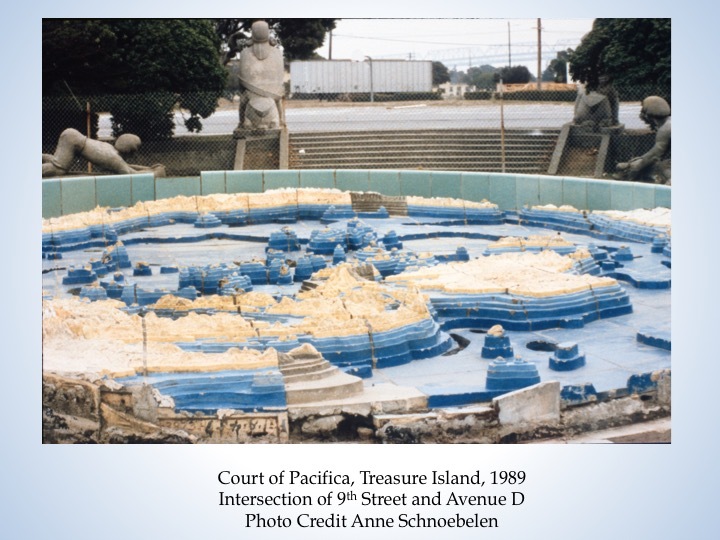 The Pacific Basin Fountain, made of terra cotta and weighing thirty tons, was not a piece of world’s fair ephemera; it was made to last for a very long time with reasonable care. It was also designed in individual sections that could be transported from Lincoln to Treasure Island in relatively manageable loads. This modular design would also make it possible to move the fountain after the fair ended for display elsewhere. It couldn’t stay in Pacific House forever, since Pacific House was a temporary building (as were most of the fair’s buildings). During the fair, a number of potential permanent locations were considered. Those who ran Pacific House fully intended for the organization to continue with a new facility in San Francisco, perhaps to be joined with a new Museum of Pacific Cultures. The Pacific House maps, especially the fountain and the Covarrubias murals, would be the centerpieces of a Pacific cultural and educational center. 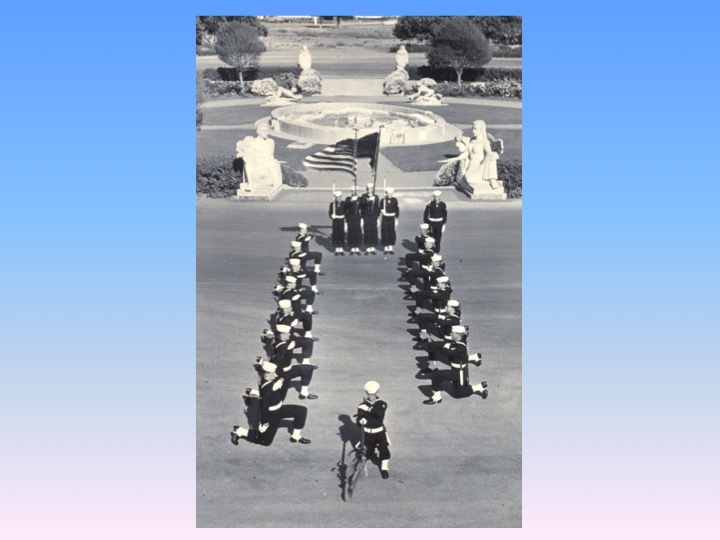 The fair closed in September of 1940 and the Navy began moving onto the island almost immediately. Within another fourteen months, the United States was at war with Japan. The Pacific House Board of Directors continued to meet and arranged to loan the six Covarrubias murals to the Natural History Museum in New York, where they remained on display for more than a decade. 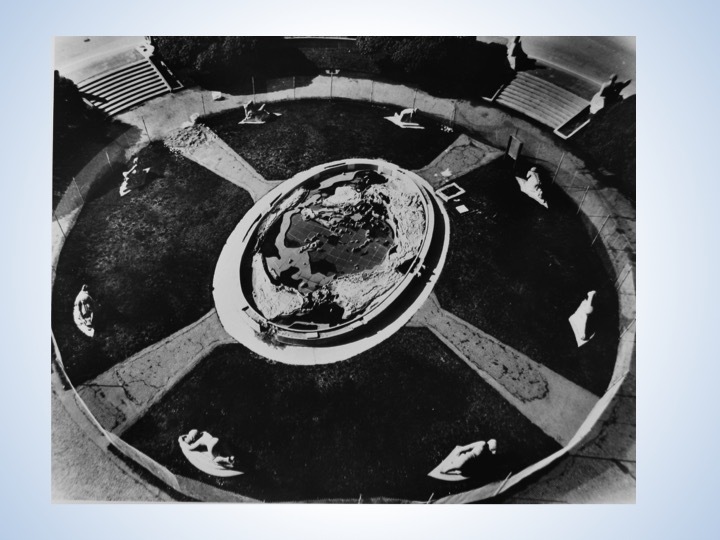 In 1942, the Navy demolished Pacific House and moved the Pacific Basin Fountain to another former GGIE location dedicated to the Pacific theme: “The Court of Pacifica,” site of the colossal goddess Pacifica and the twenty Pacific Unity Sculptures. 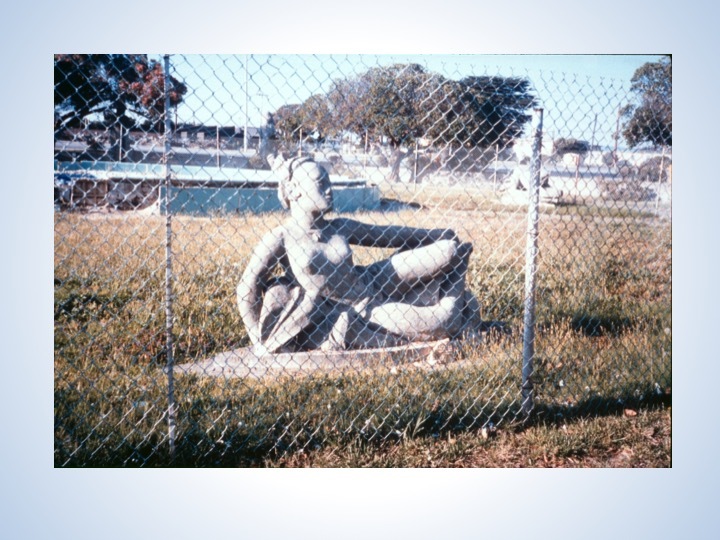 [Image 7] The goddess came down in 1942, but the sculptures remained. 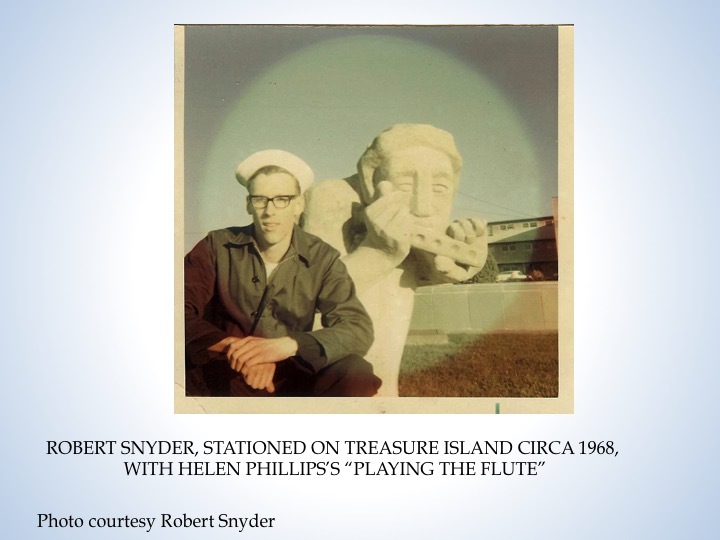 This site, at the current intersection of 9th Street and the central corridor through Treasure Island’s Job Corps campus, remained intact from 1942 until 1994. The Navy left the fountain and sculptures in the middle of 9th Street [see map], diverting east and westbound traffic around the site. Fifty years later, this detail would become important [sorry–the map referred to will be added later]. After the demolition of Pacific House, Edgar Dorsey Taylor’s illuminated stained glass map and Hilaire Hiler’s maps disappeared. World War II came and went. Pacific House never did get a new site in San Francisco—its temporary headquarters in the Palace Hotel closed in 1945—although, curiously, the corporation it formed still exists in California corporate records. 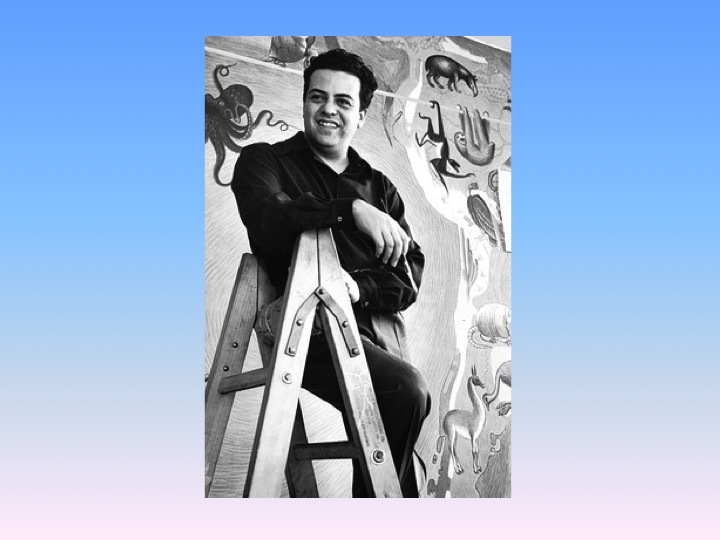 Five of the six Covarrubias murals came back to California and were exhibited in the remodeled Ferry Building from 1959 until 2001, when the Ferry Building was again remodeled and the murals removed. 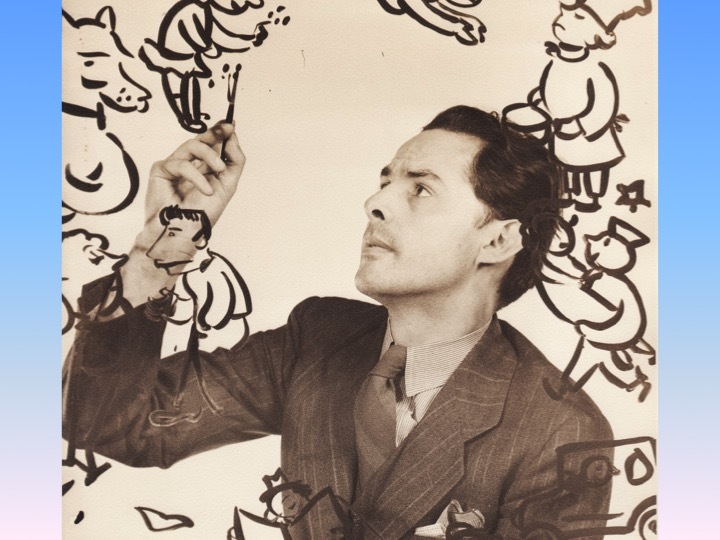 The fate of the missing mural, “Art Forms of the Pacific,” has plagued art detectives for more than five decades. The remaining five murals underwent restoration in Mexico and have been exhibited occasionally over the last decade. One of the murals, “Flora and Fauna of the Pacific,” has been on display at San Francisco’s De Young Museum since 2008. The restoration project ultimately foundered for many reasons, including lack of funding, the difficulty of moving the fountain, and fears that the area in front of Building one was not strong enough to hold the thirty ton fountain. The “fountain problem” was magnified by the fact that it was now one massive object, not moveable in sections. 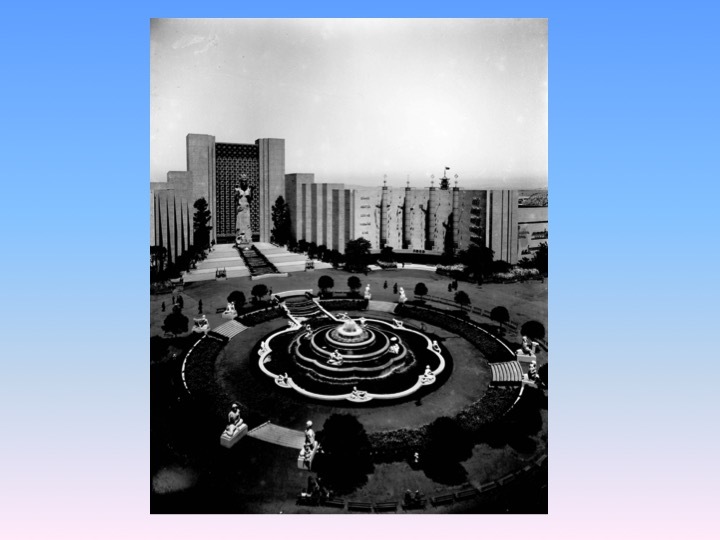 To the best of anyone’s knowledge, when the fountain was originally installed in Pacific House, the sections of the map were not attached to each other, or to their retaining wall; they were simply placed, one at a time, in a waterproof basin. But in its new outdoor location on 9th Street, the sections of the fountain were cemented together, meaning that the thirty-ton mass would have to be moved all in one piece unless a method of separating the sections could be devised. The plan to create a sculpture garden at the front of Building One was abandoned. 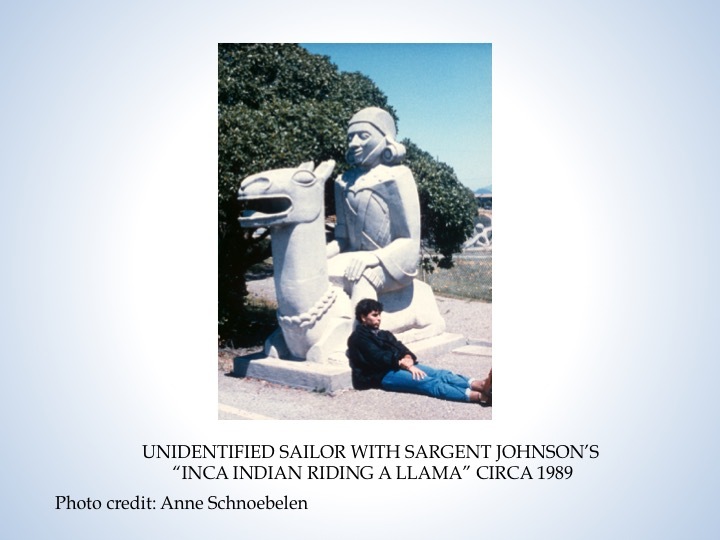 But a new campaign, entitled “The 50th Anniversary Art Treasures Restoration Project,” spearheaded by the Treasure Island Museum and the Art Deco Society of California, was begun in 1989 and focused on restoration of the Pacific Unity Sculptures. Enough money was raised to move six of the sculptures to the front entry area of Building One and hire a professional restoration team. This was accomplished in 1991, and the sculptures can still be seen there today. The remaining ten sculptures were moved into storage on the island. 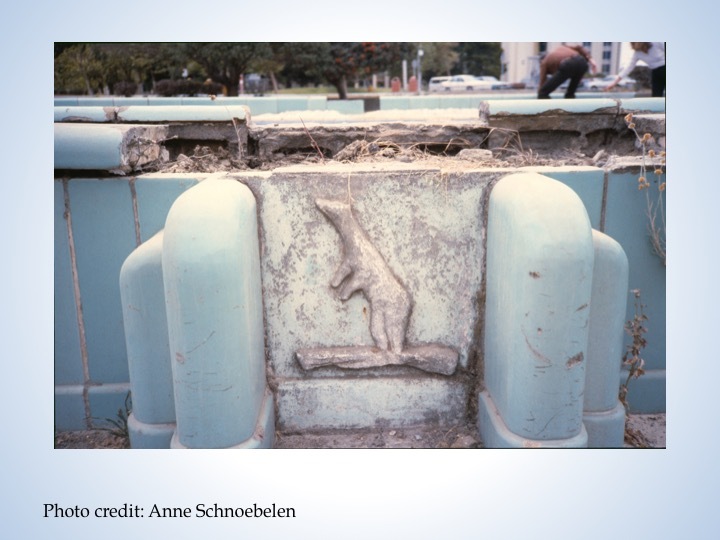 One last photograph of the intact fountain was taken by award-winning Art Deco architecture photographer Randy Juster. (He wrote an amusing blog post about the experience here: http://www.decopix.com/treasure-island-map/ Also please note, this photo was shot with a lens which distorts the shape; the fountain was an oval). [Image 18] The fountain was then cut up into its component parts so that it could be moved into storage. The intention was to cut precisely along the joints where cement bonded the terra cotta sections. A professional team using hydraulic jets and circular masonry saws performed the task, but the cuts were not made precisely and many of the cuts sliced through the terra cotta. 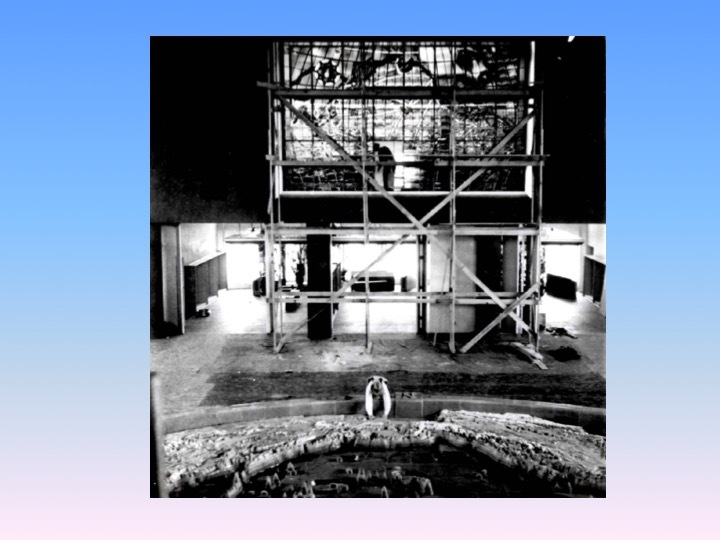 [Image 19] Once the cuts were made, the fountain pieces were moved into storage with the sculptures. The fountain is now stored on pallets in an empty building on Treasure Island, along with the sculptures. Stored for close to twenty years in the former “Art Palace” of the exposition (Building Three), the sculptures and pieces of the fountain were recently moved to another building on the island, which happens to be the site where Pacific House once stood. Can the fountain be restored? Yes, it can. However, the damage to the fountain is significant, and restoration will be expensive. 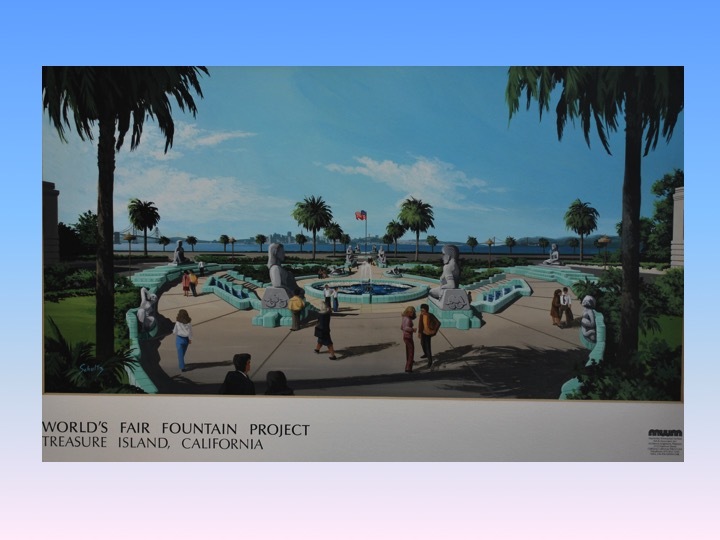 Those who know and love the fountain, however, are hopeful that efforts will be made to ensure that the fountain will not be forgotten when public art is chosen for the redeveloped Treasure Island. 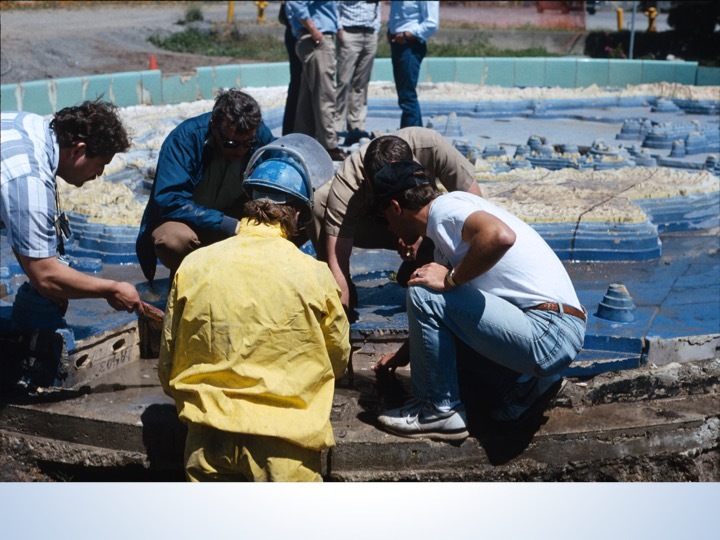 *At the time of the production of the fountain, enough copies of the whales were made to provide one to individuals involved in the project. Mrs. Sotomayor thinks eight were made in addition to the four displayed on the fountain. Mrs. Sotomayor kindly gave hers to me. This entry was posted in Uncategorized and tagged Adaline Kent, Anne Schnoebelen, Antonio Sotomayor, Art Deco, Art Deco Art and Architecture, Art Deco Art and Architeture, Art Deco Society of California, Berkeley Department of Geography, Cartography Cartographers, China Clippers, Court of Pacifica, Edgar Dorsey Taylor, GGIE, Golden Gate International Exposition, Grace Sotomayor, Helen Phillips, Hilaire Hiler, Institute of Pacific Relations, IPR, Jacques Schnier, James Newhall, Karl Sauer, mapmaking, maps, Miguel Covarrubias, New Deal Art, Pacific House, Pacific Islands, Pan Am, Pan Am Clippers, Pan American, Pan American Airways, Philip Youtz, Ralph Stackpole, Randy Juster, San Francisco, Sargent Johnson, Social Realism, Sotomayor, Streamline Moderne, Terra Cotta, Terra Cotta Decorative Arts, Timothy Pflueger, Treasure Island, Treasure Island Museum, University of California, War in the Pacific, World War II on August 26, 2015 by anneschnoe.